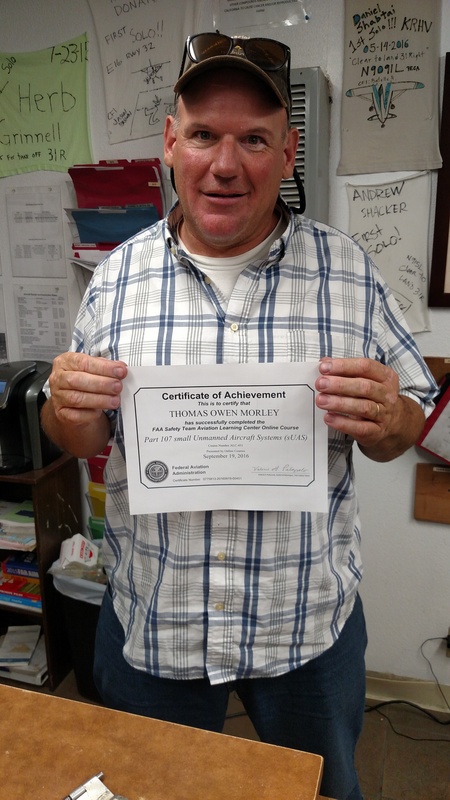 Another of AeroDynamic’s instructors and summer-time agriculture pilot, Tom Morely, earned his Small UAV operator’s certification on September 20th. There’s isn’t much he can’t fly. Way to add another notch in the belt, Tom! 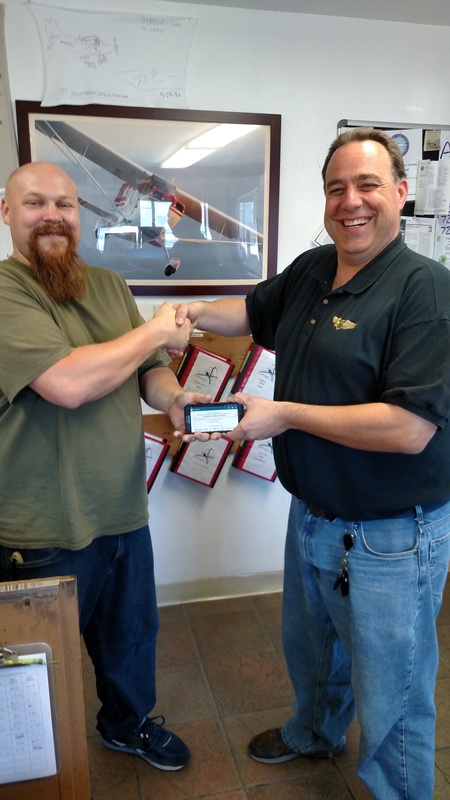 For more information on how to obtain this certificate, please visit our webpage on UAV/drone licensing – click here. 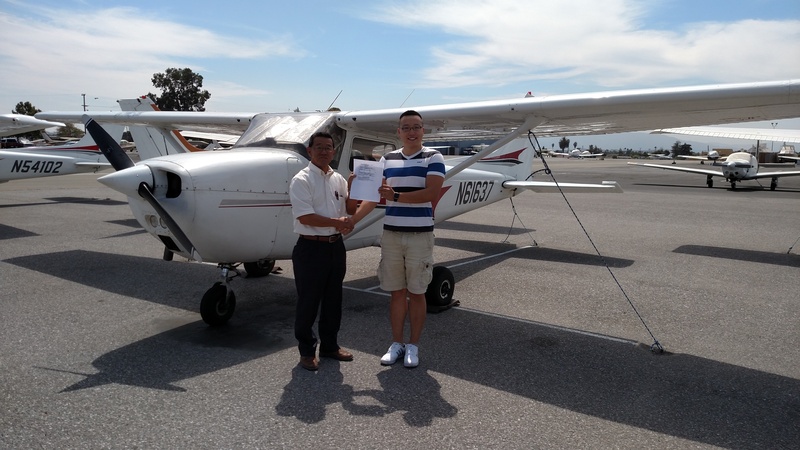 Qi Liu came to us as an instrument-rated private pilot who owns and flies how own Bonanza A36. 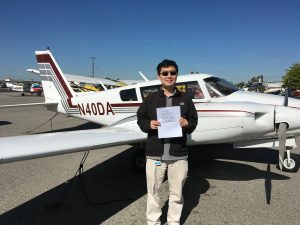 With just over 200 hours of flight time already, plus complex and high performance endorsements, Qi took to our Piper Twin Comanche easily under the guidance of his CFI Ron. 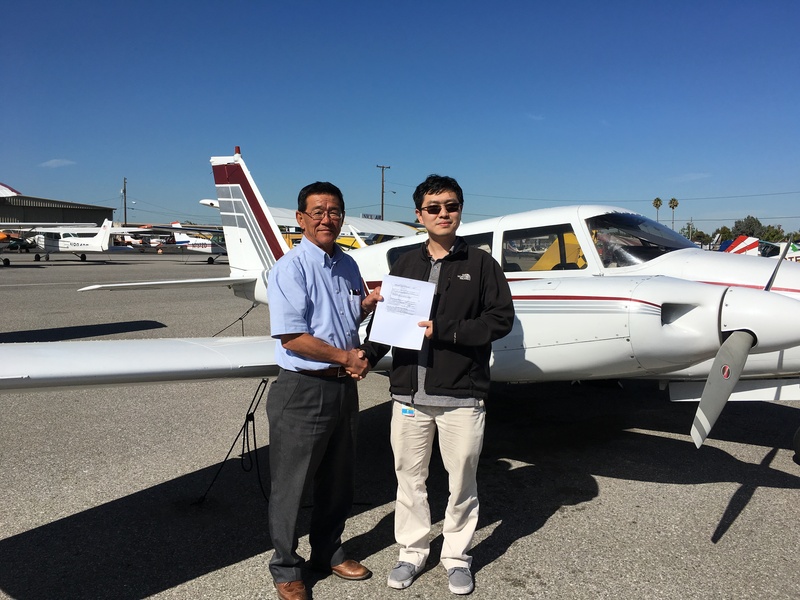 His training included engine shutdowns and restarts, single-engine instrument approaches, stall recognition and recovery, and much more to add a multi-engine rating to his private pilot certificate with examiner Yuzo Wakita. 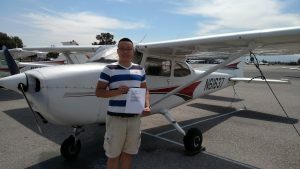 Congrats to Qi and we thank him for training with us! 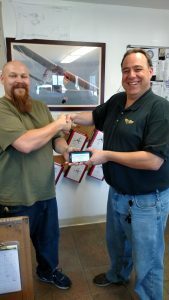 Two New Commercial Drone Pilots! For more information on how to obtain this certificate, please visit the FAA’s webpage. 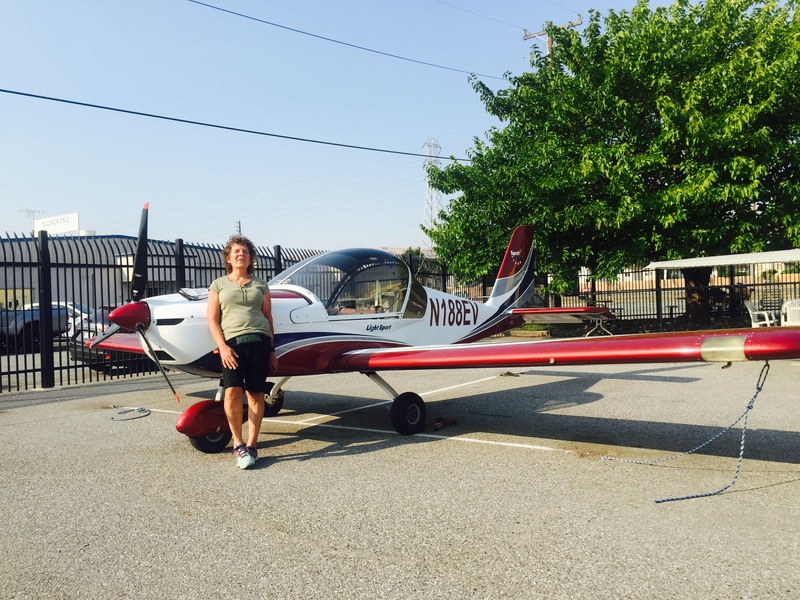 Congrats to Deirdre and instructor David for a first-time pass on her Sport Pilot checkride!!! Deirdre flew to Lincoln airport for her practical test with examiner Jim Hensen. 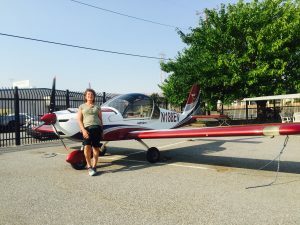 Despite the unfamiliar area, Deirdre navigated her way through the cross-country, diversion, and maneuvers with no problems. Welcome to the family!